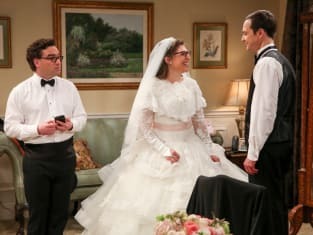 Amy and Sheldon may end up having their own plan for their wedding on The Big Bang Theory. "The Bow Tie Asymmetry" is the 24th episode of the show's 11th season. 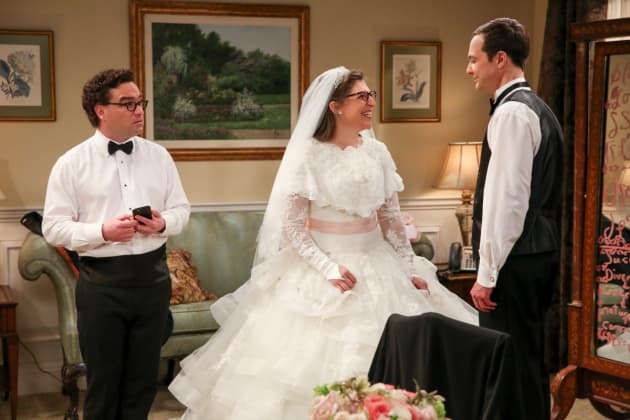 The Big Bang Theory Season 11 Episode 24: "The Bow Tie Asymmetry"